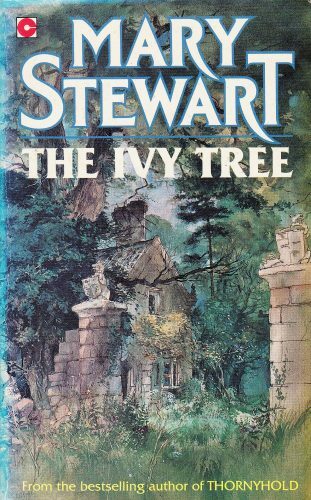 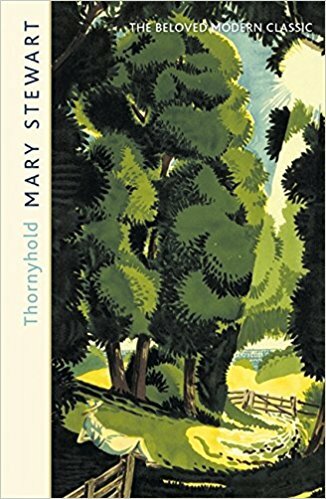 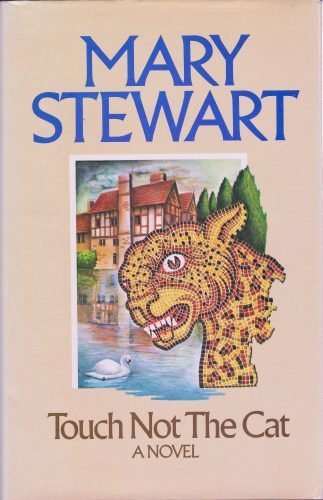 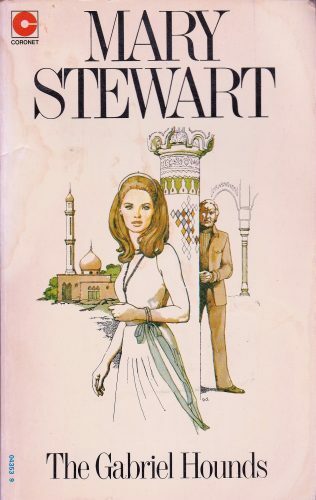 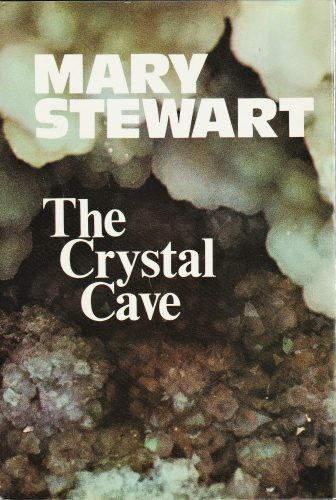 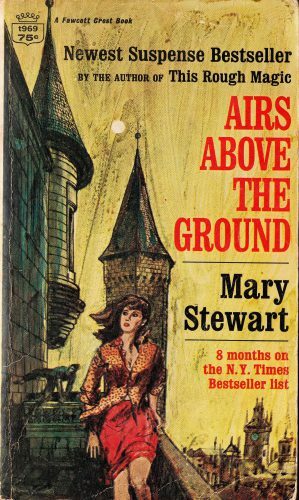 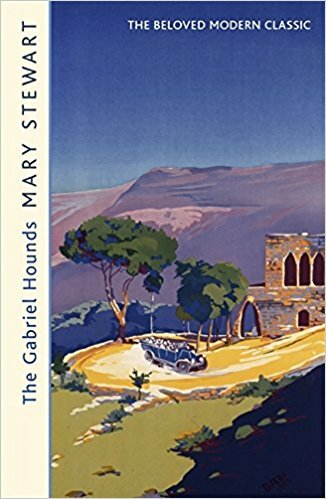 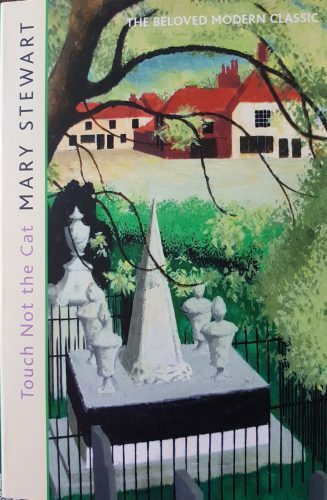 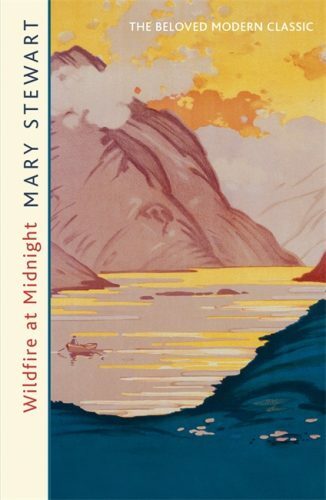 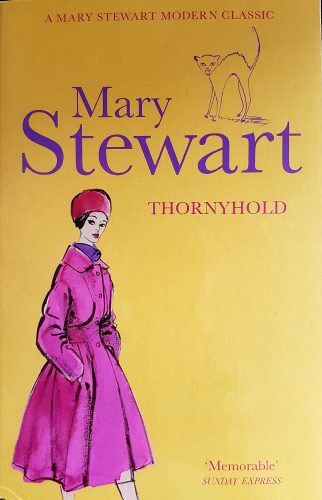 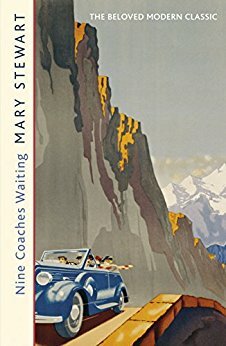 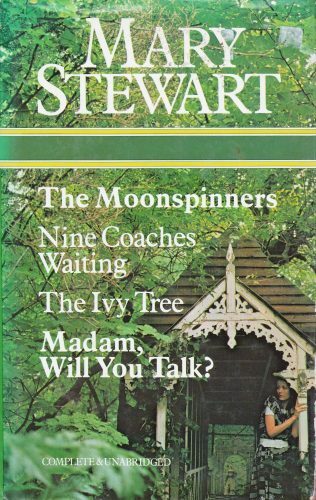 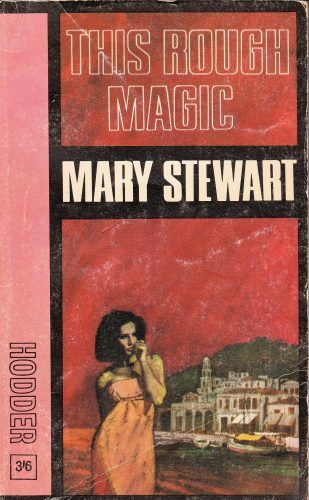 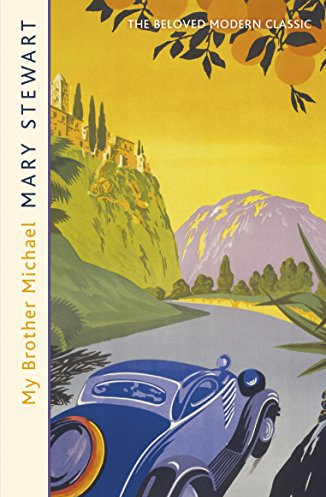 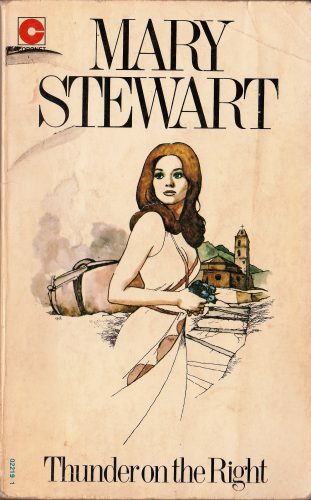 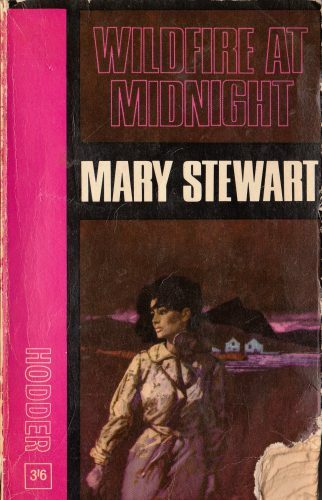 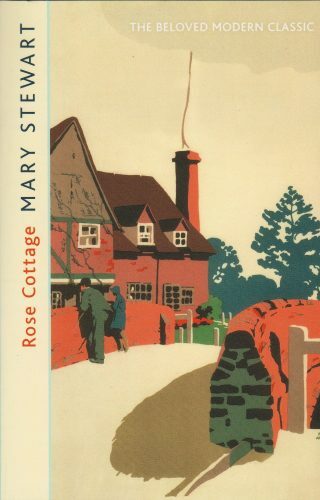 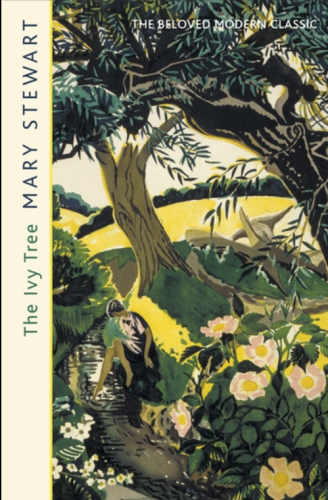 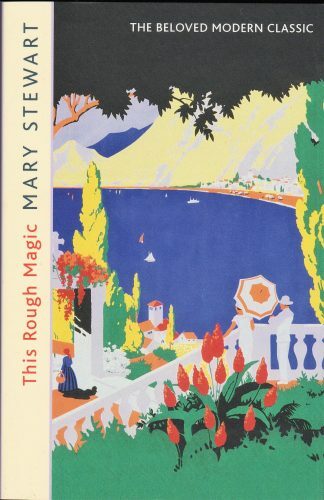 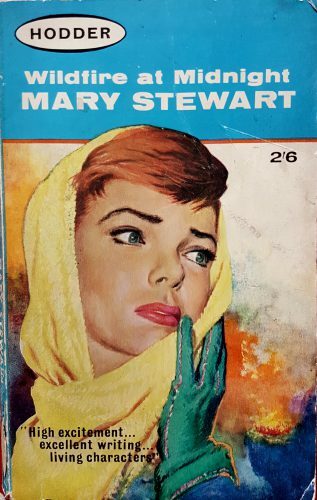 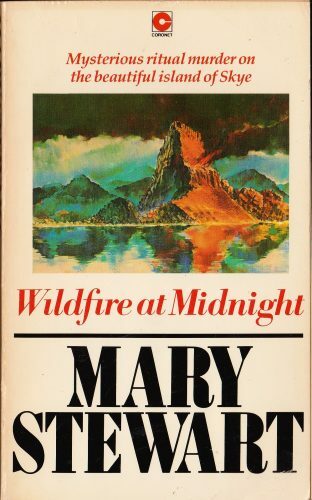 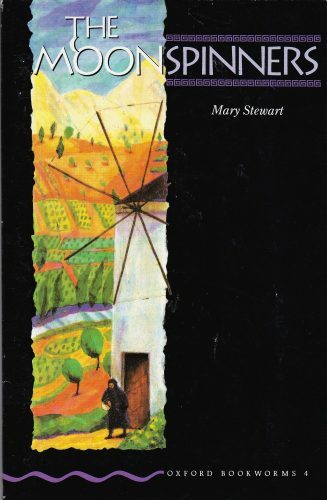 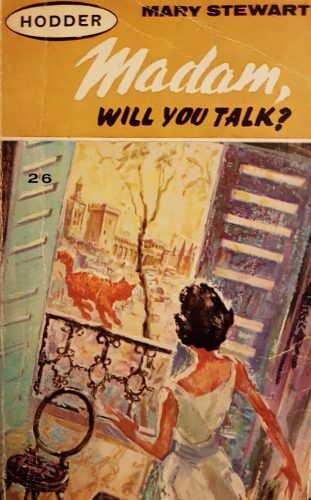 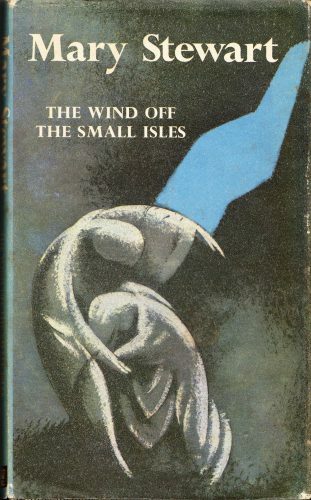 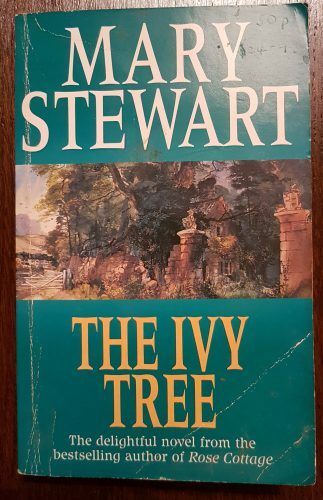 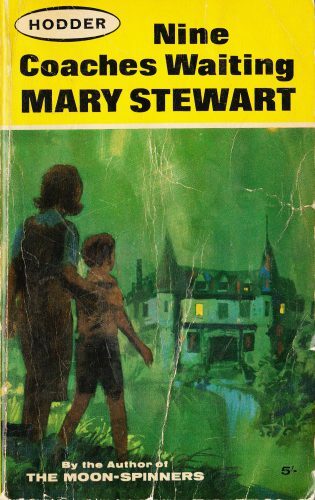 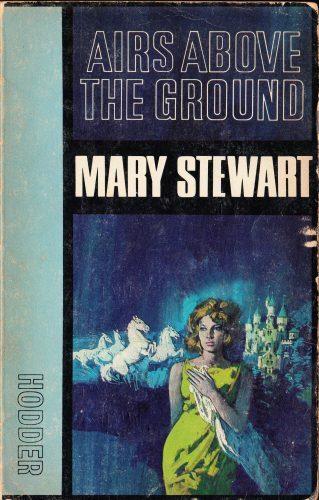 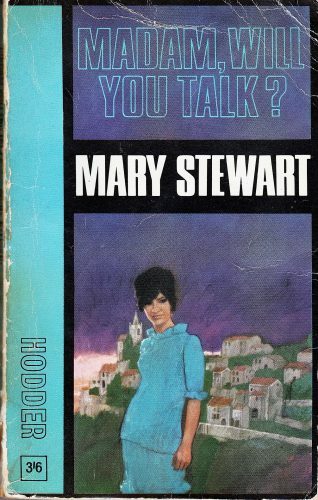 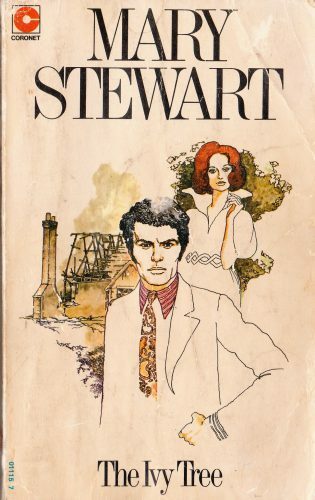 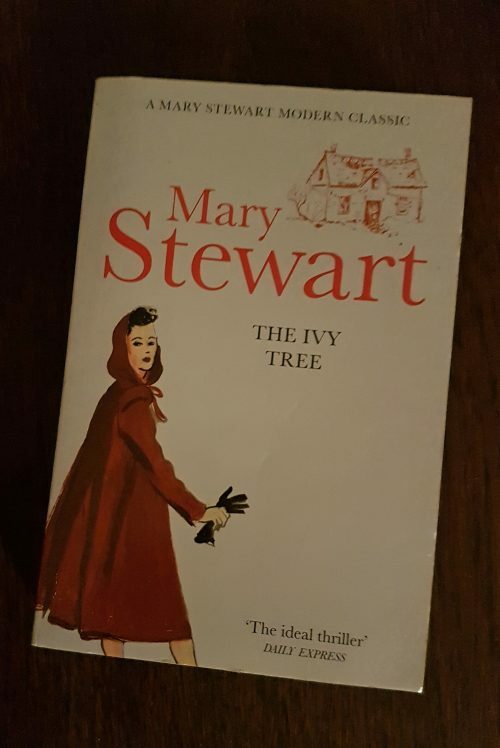 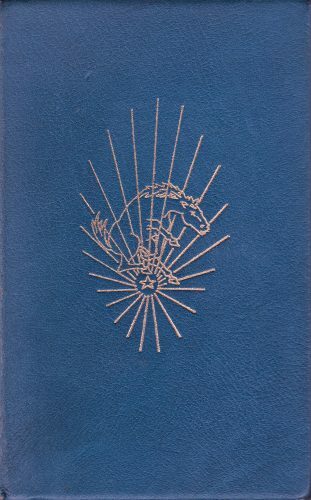 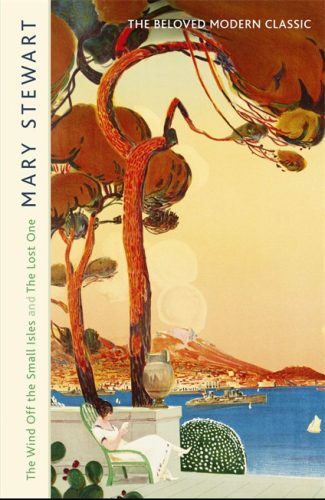 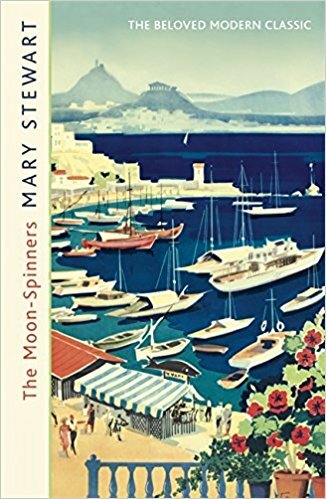 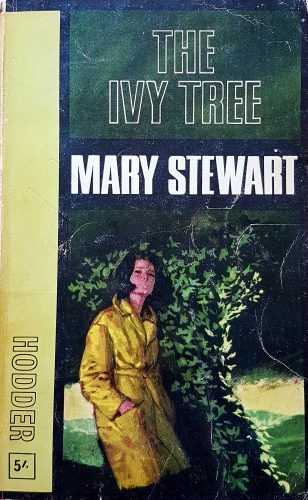 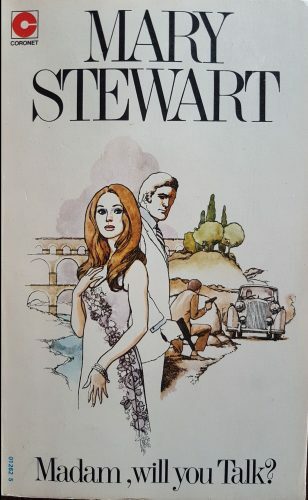 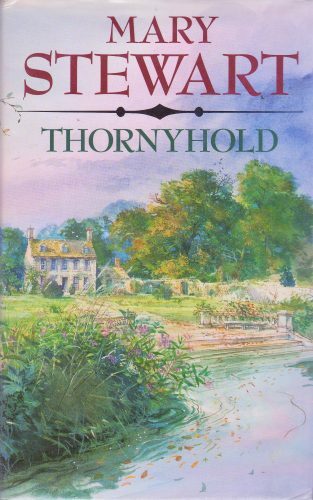 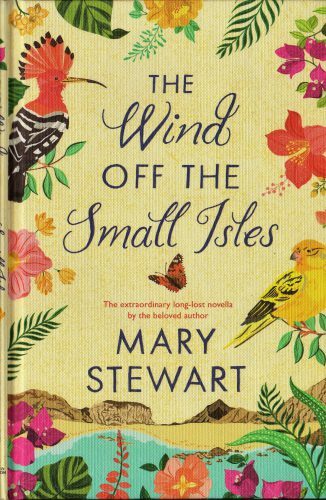 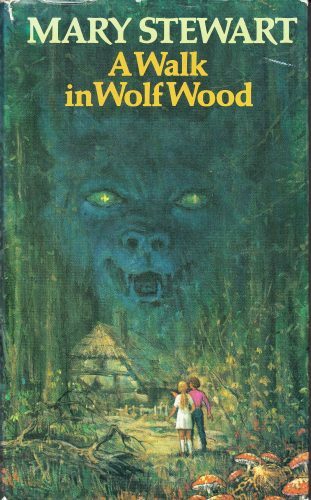 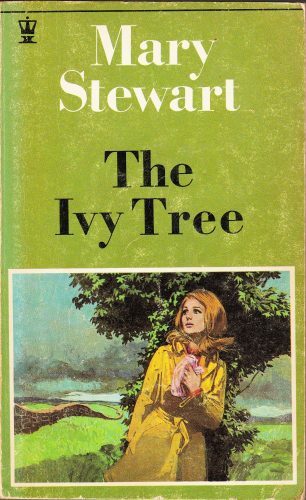 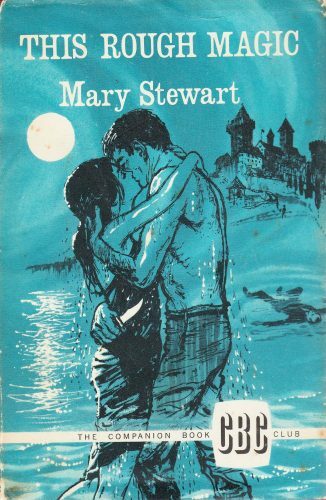 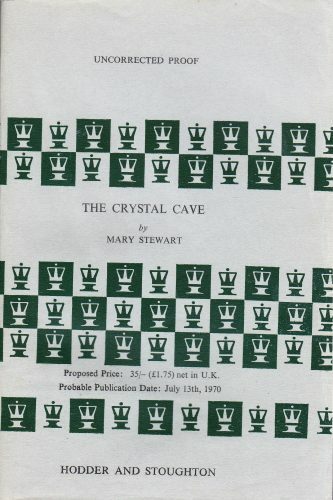 The Ivy Tree is Mary Stewart’s sixth novel, published in 1961. 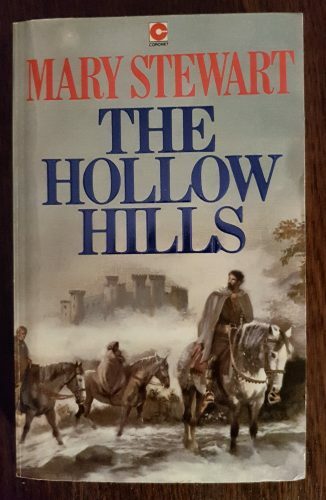 It is set in Hadrian’s Wall country (see here for information on Hadrian’s Wall), in Northumberland in the north of England. 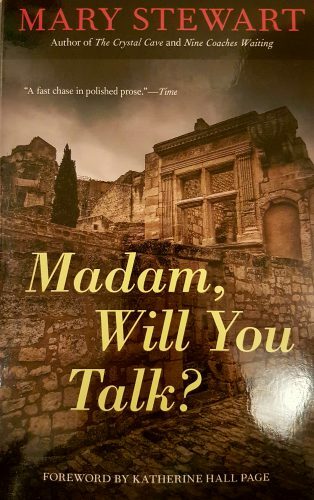 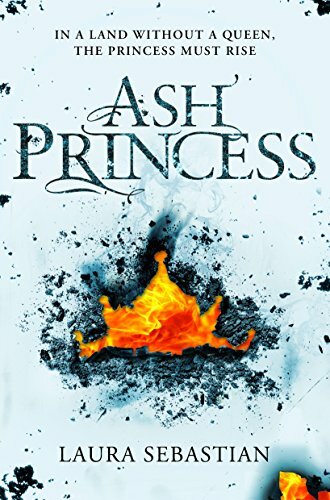 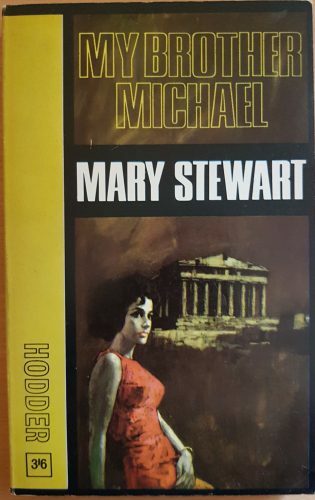 Mary Grey is sitting quietly beside Hadrian’s Wall when Con Winslow approaches her, accusing her of being his cousin Annabel Winslow, a young woman who disappeared eight years previously. 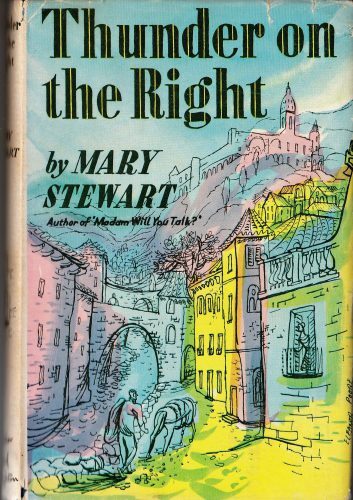 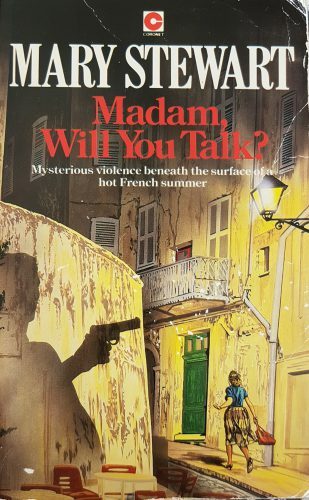 Mary is able to convince him that he is mistaken but her strong resemblance to the missing woman sparks a plot to secure an inheritance. 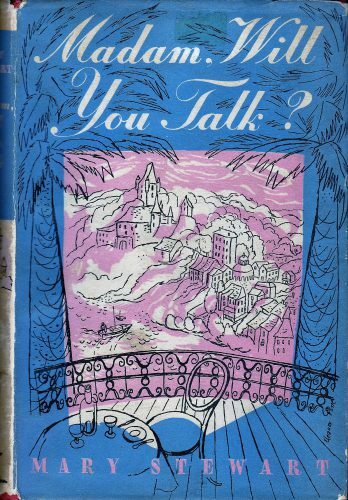 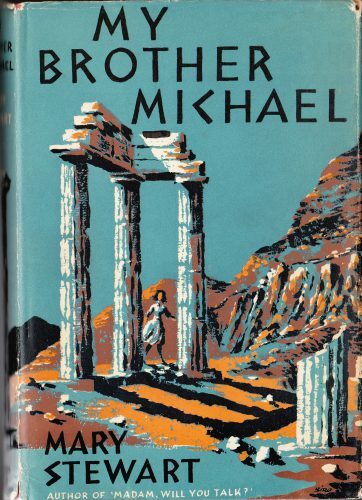 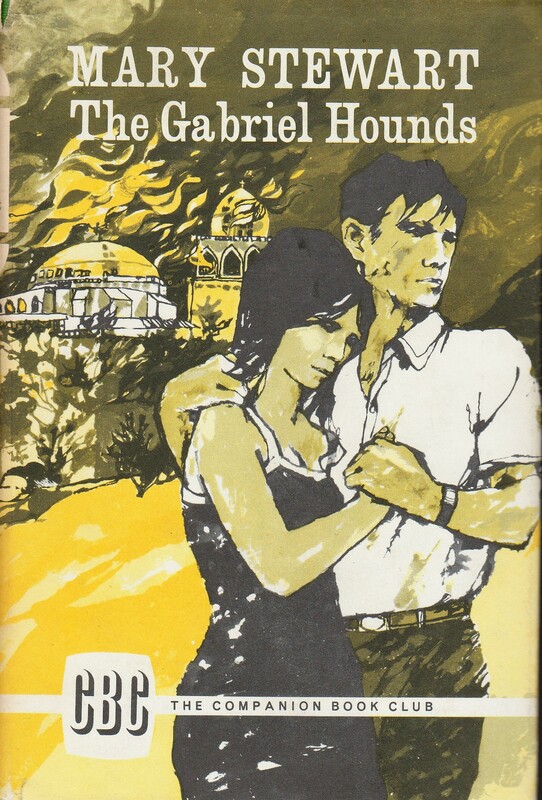 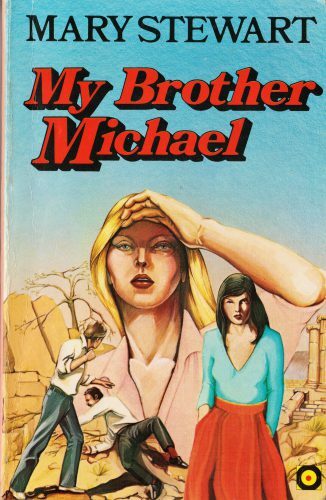 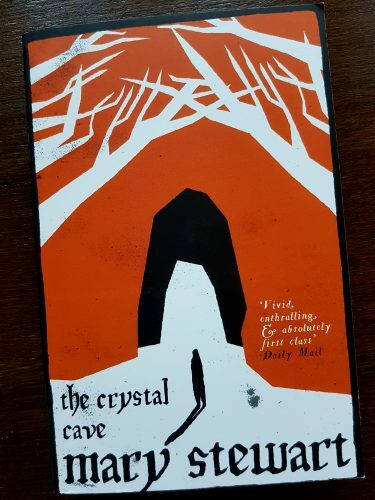 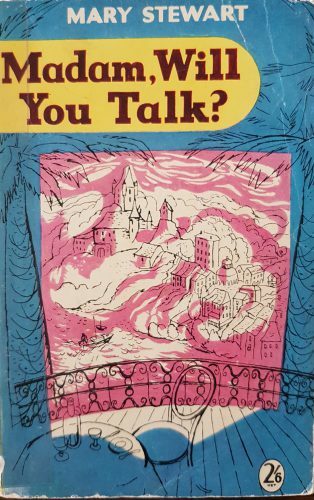 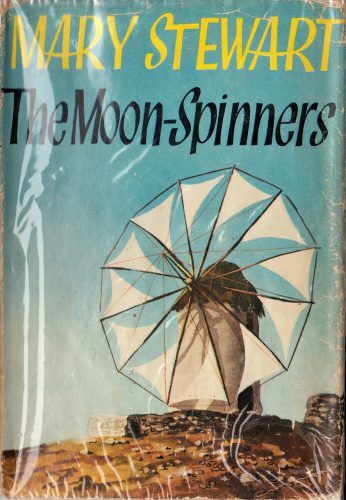 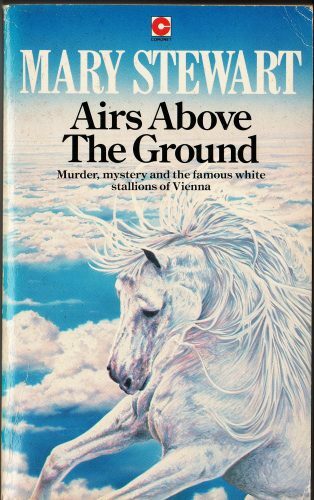 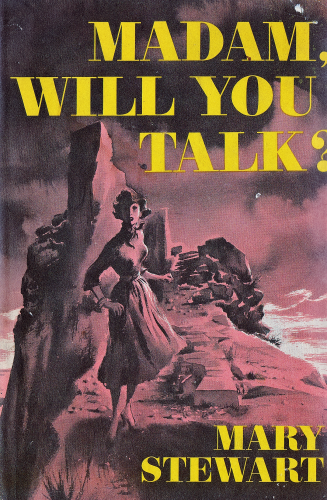 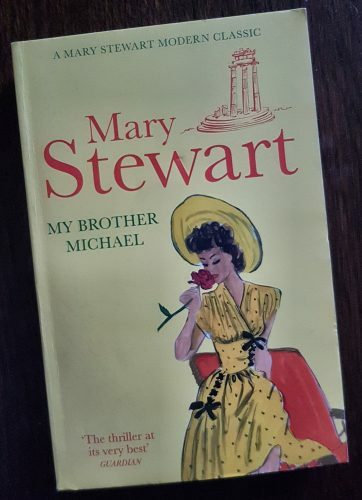 Using Josephine Tey’s Brat Farrar as a template (at least in the UK edition of the book; I believe that the US edition pruned these references), Con, his half-sister Lisa and Mary work to convince Annabel’s elderly, ailing grandfather that Annabel has returned home to Whitescar. 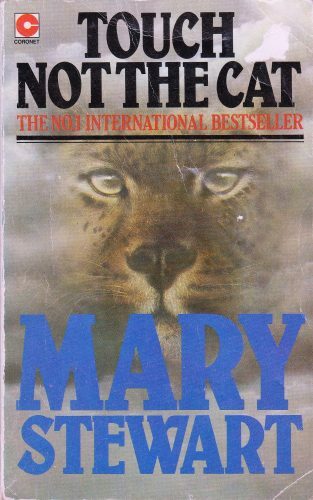 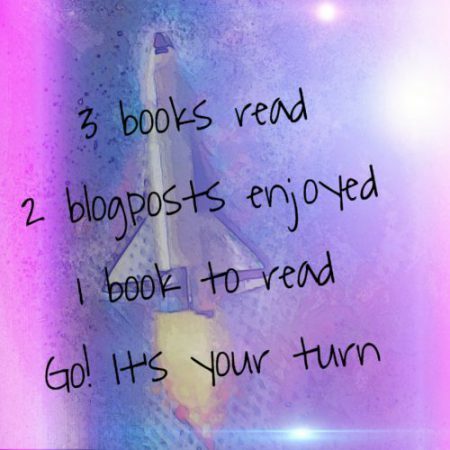 They are playing a hazardous game and this is a novel that crackles with danger, deceit and suspense. 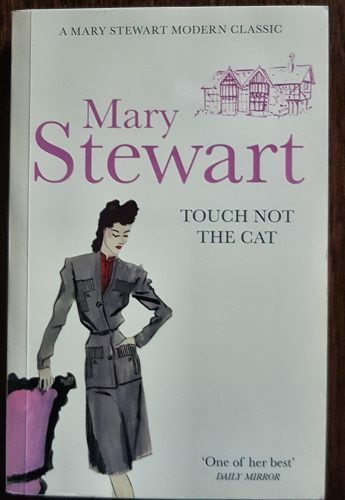 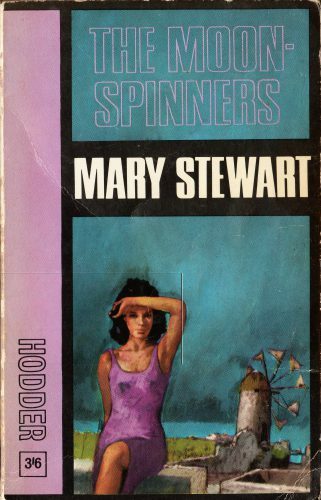 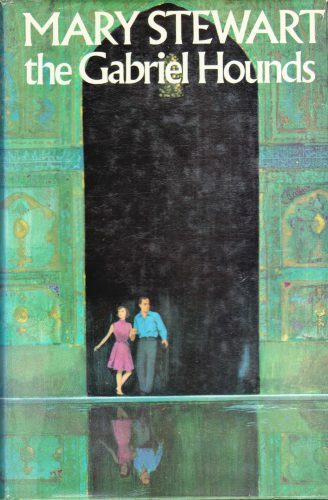 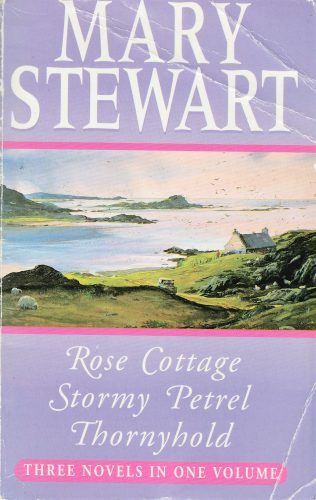 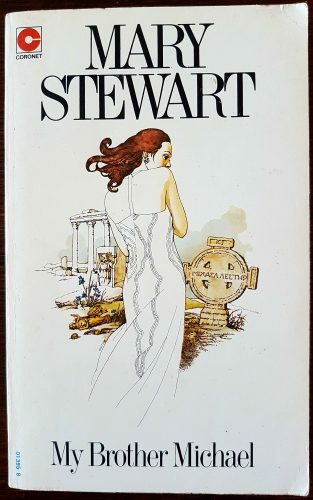 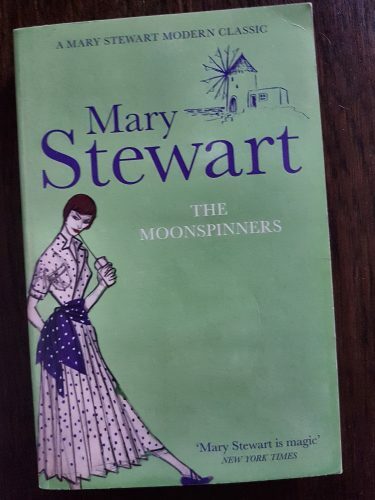 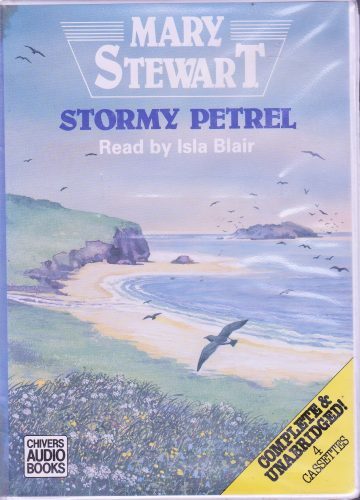 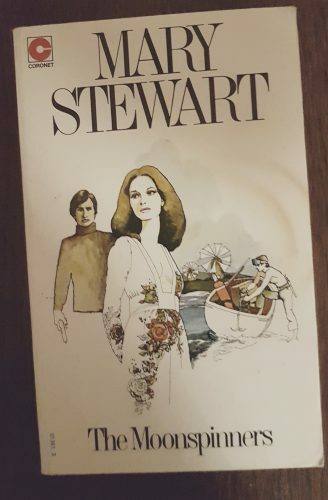 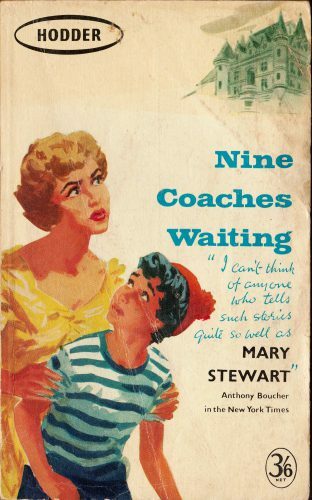 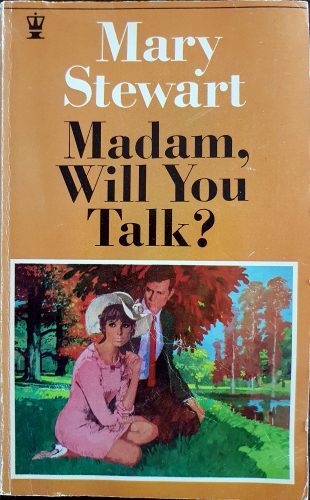 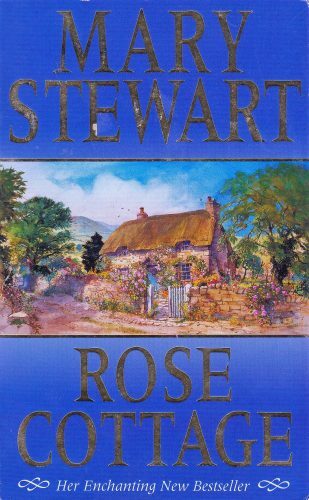 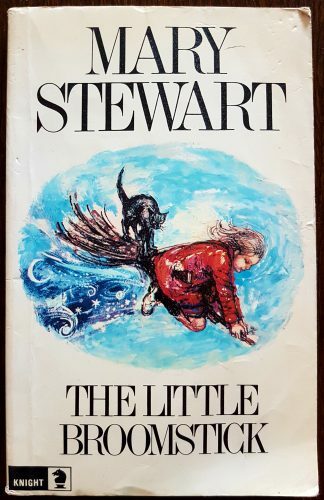 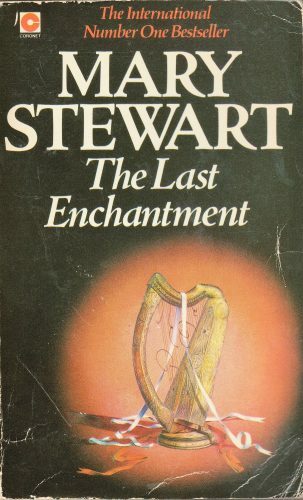 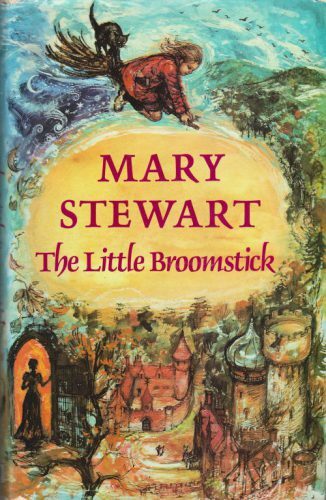 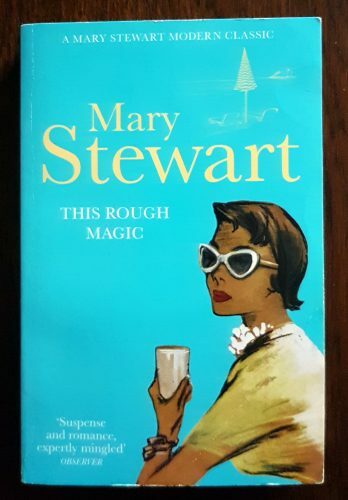 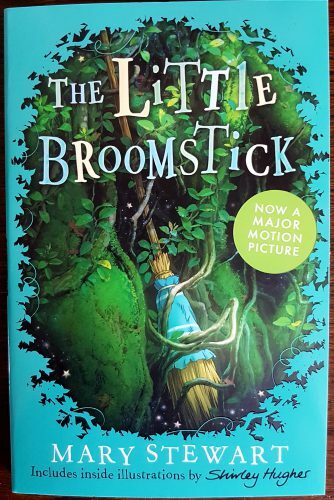 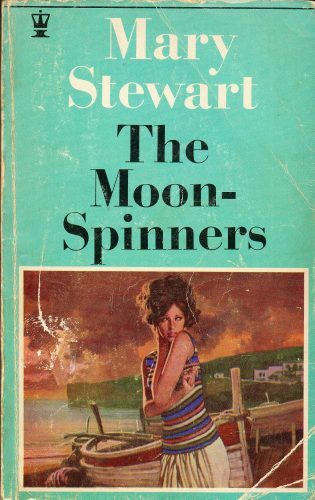 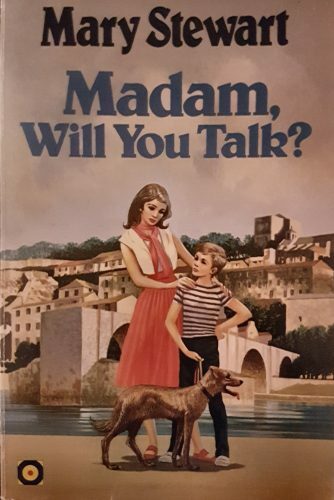 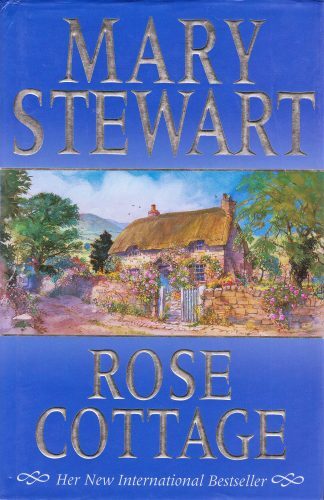 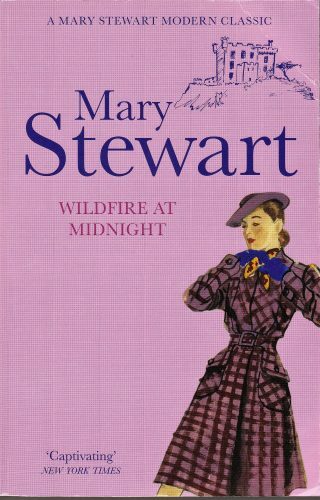 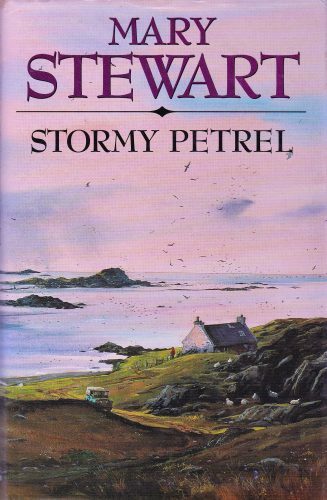 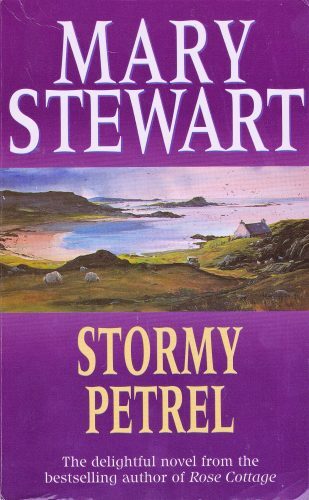 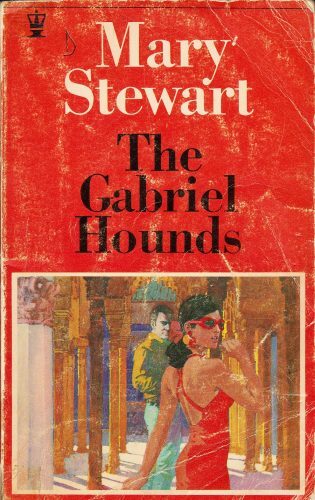 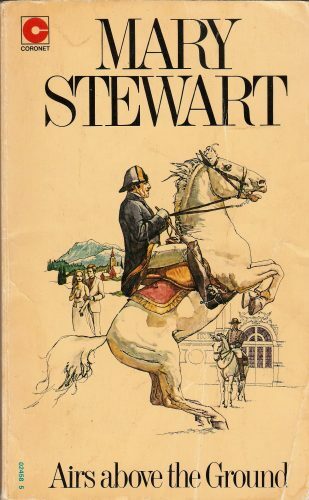 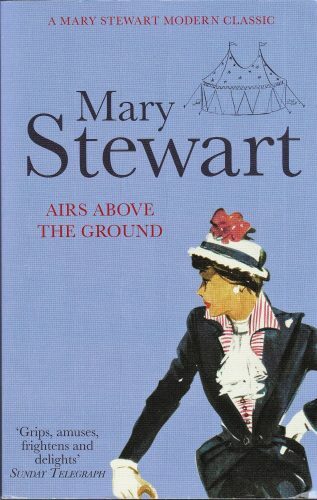 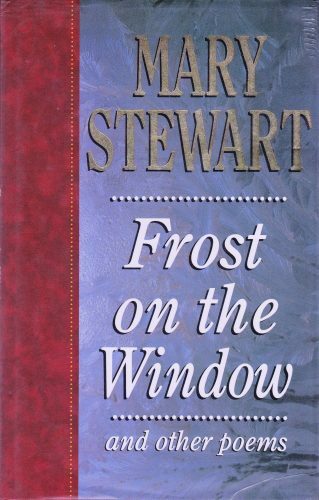 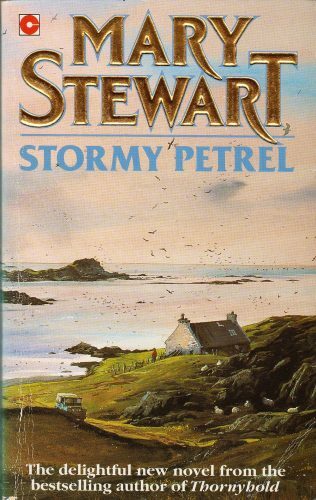 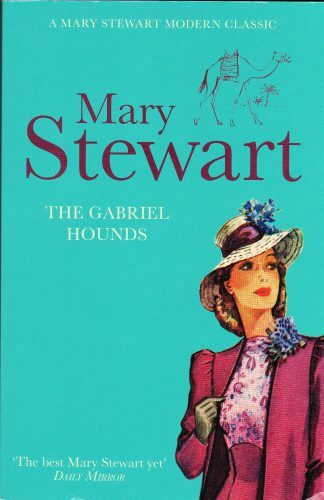 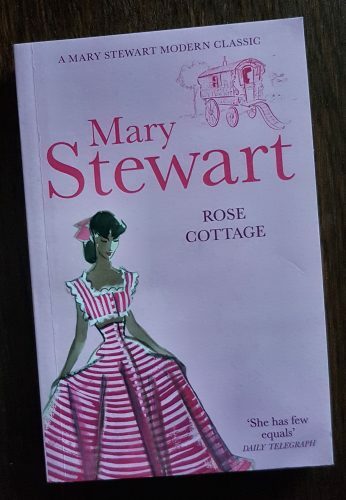 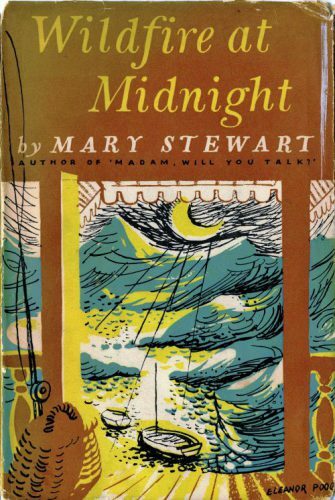 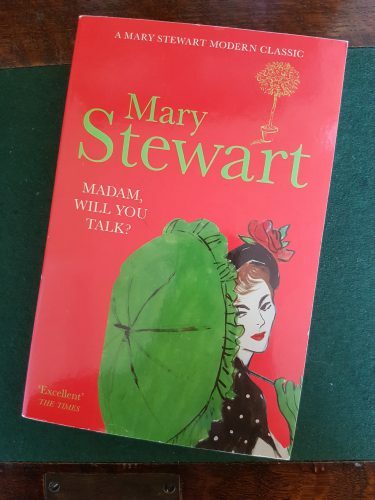 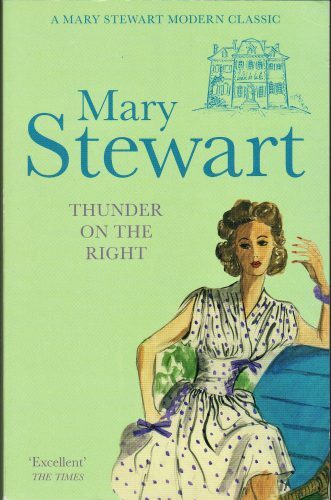 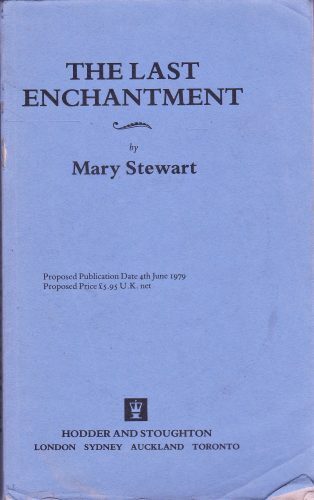 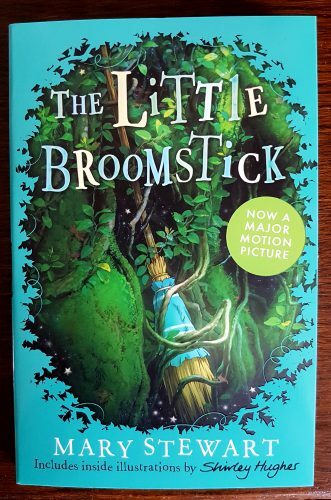 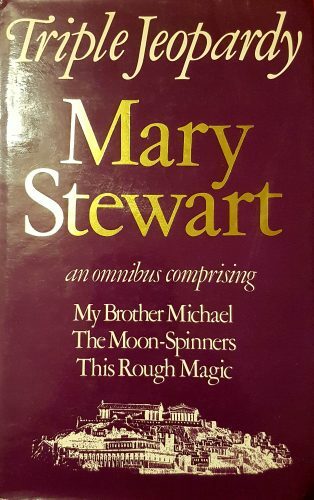 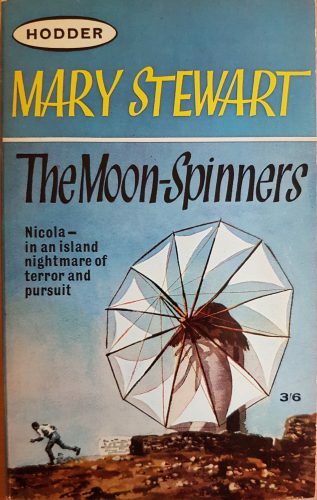 This book is one of my favourite Mary Stewarts for its characters, in particular those of Con, Donald and Mary/Annabel, and character relationships particularly that of Mary/Annabel and Annabel’s young cousin Julie; for its setting; for its humour – I adore the sandwiches scene with Tommy; for its cleverness and the quality of the writing; and for its atmosphere – Mary Stewart permeates the novel with a sense of unease. 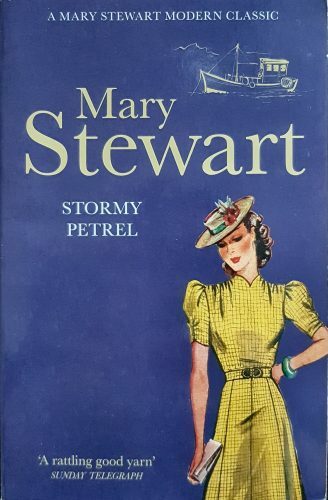 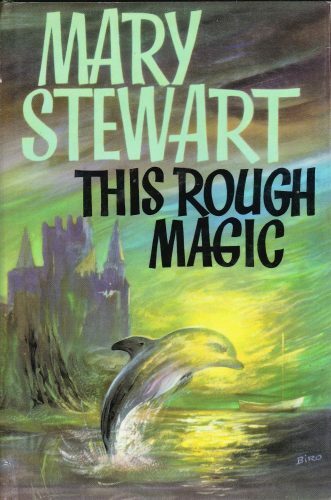 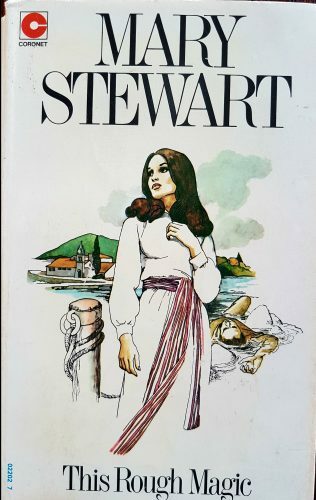 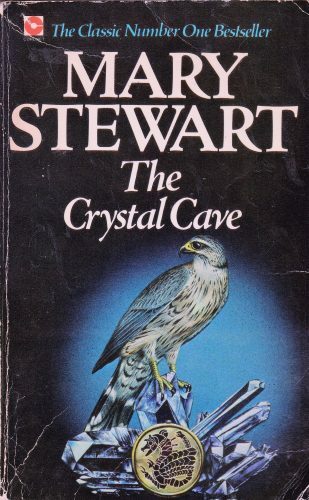 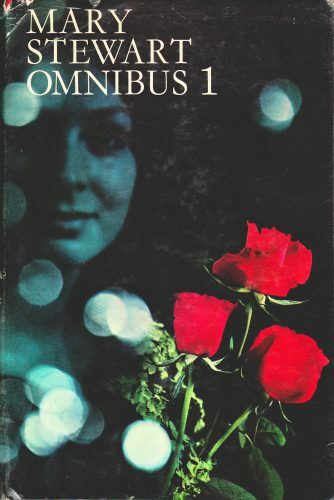 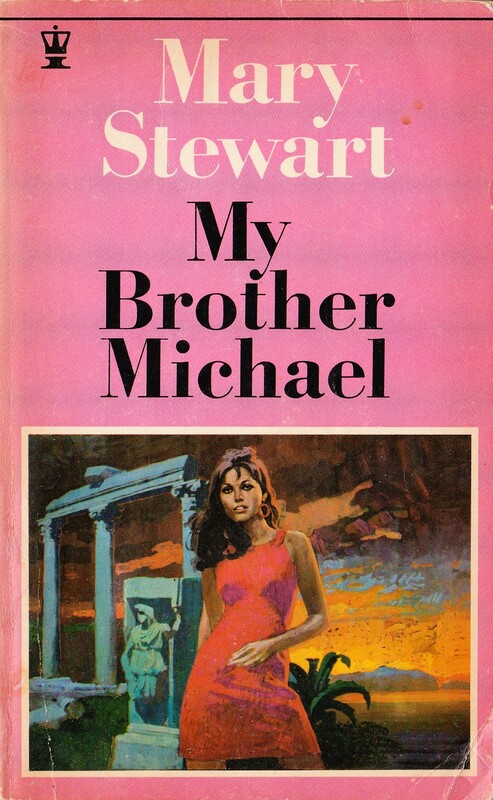 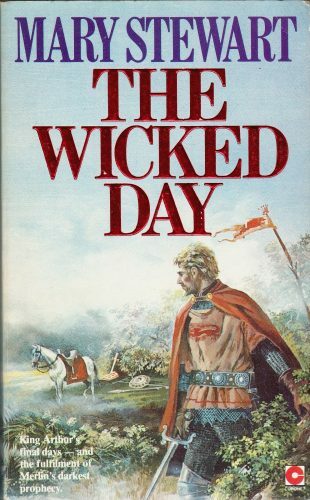 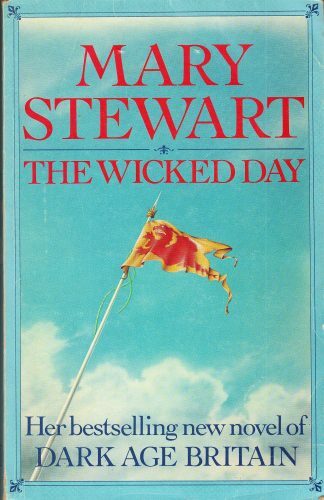 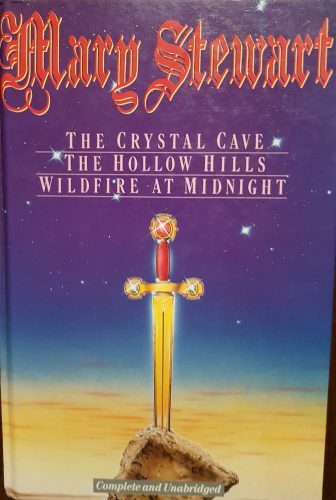 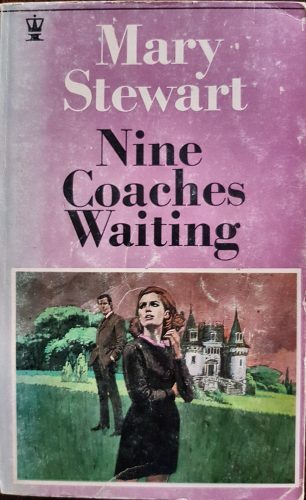 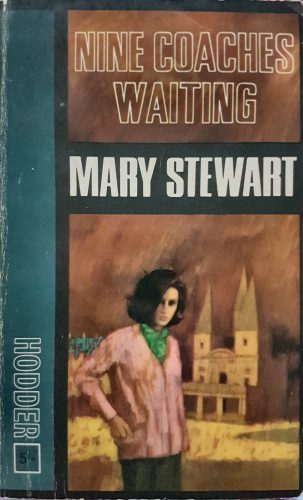 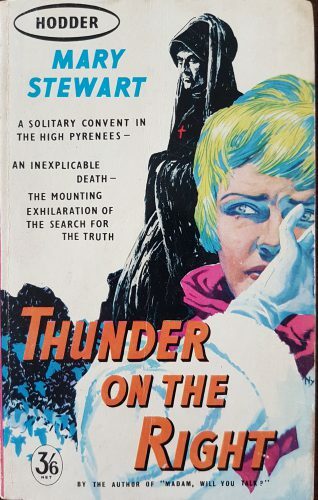 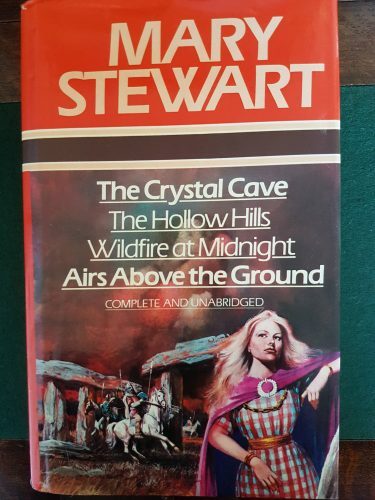 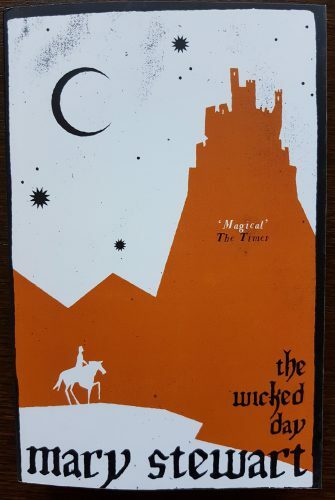 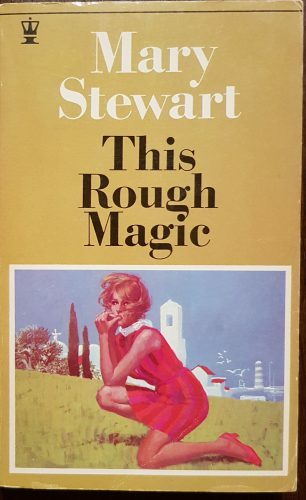 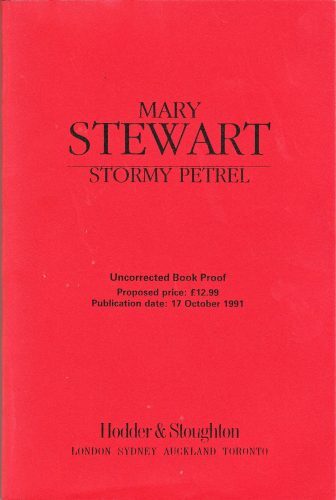 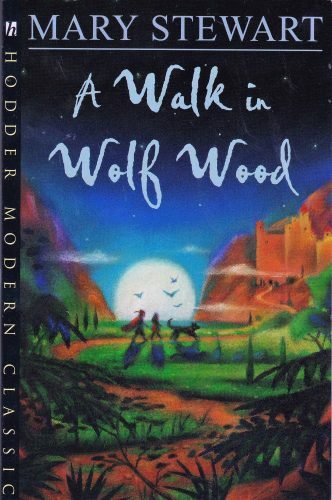 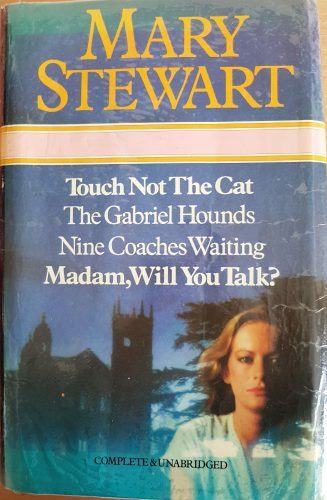 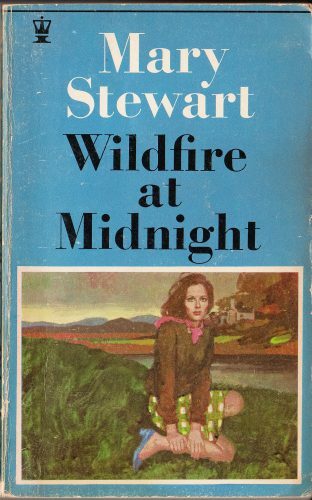 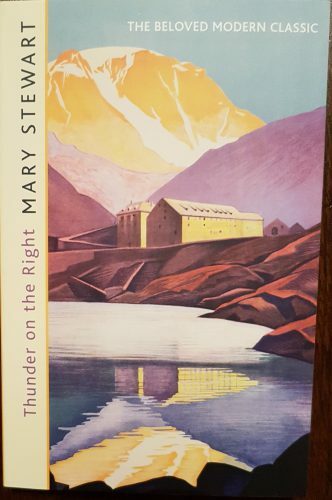 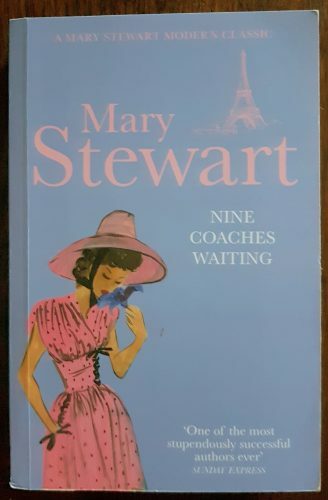 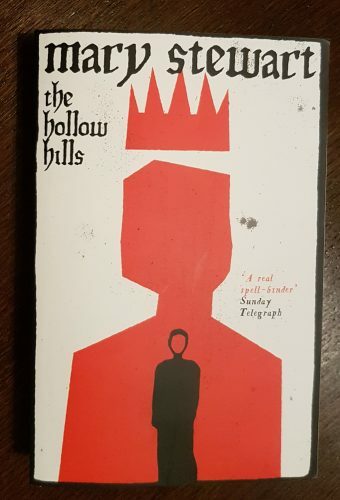 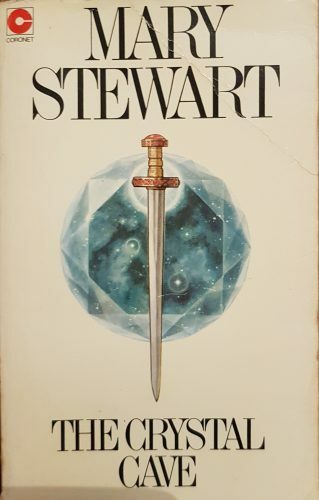 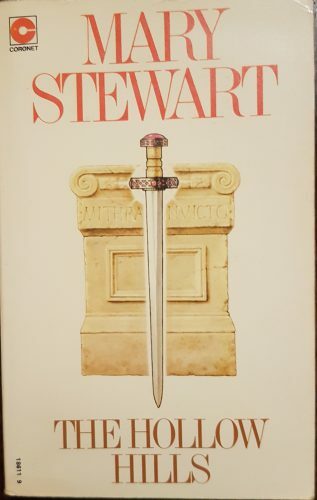 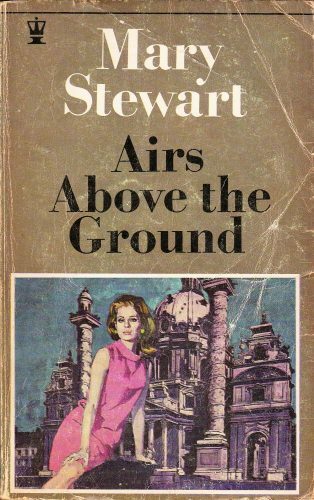 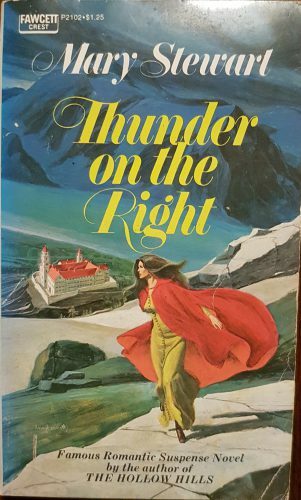 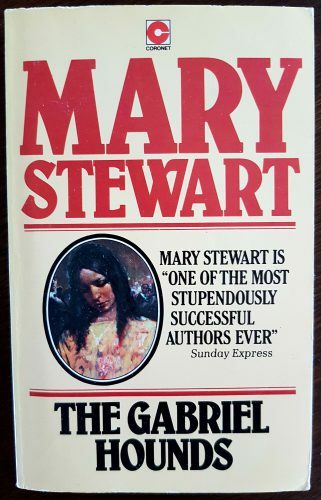 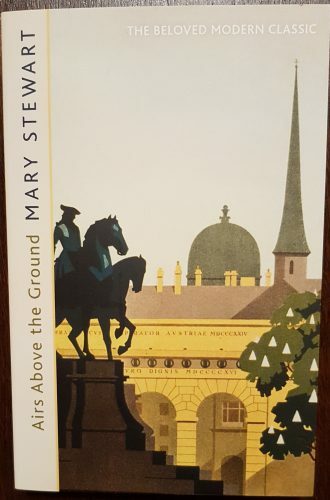 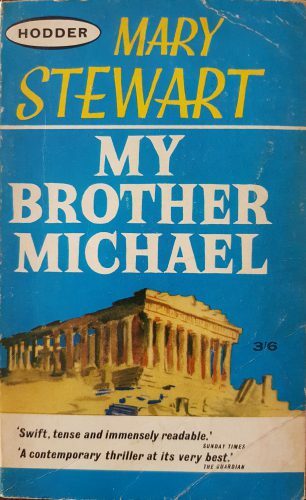 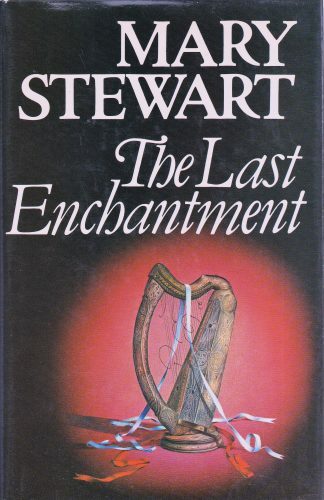 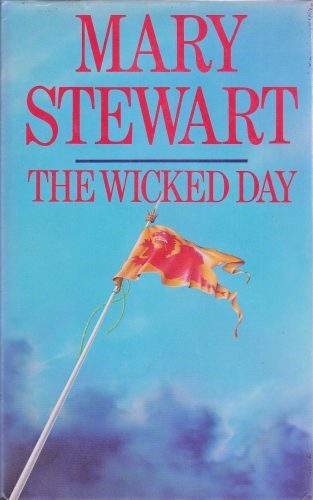 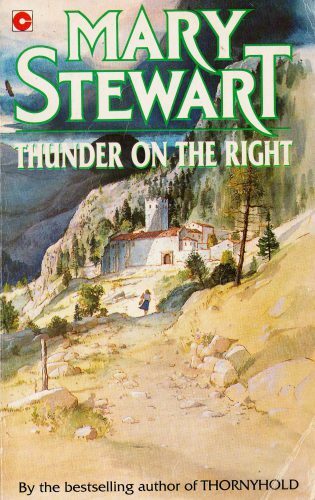 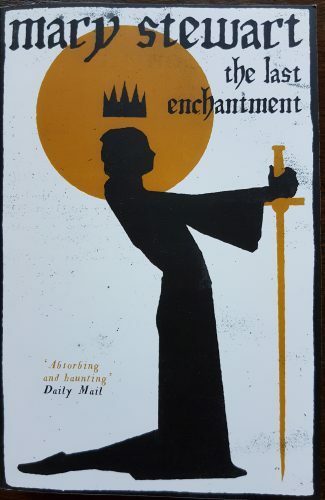 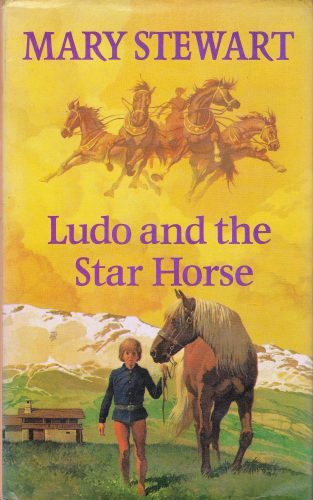 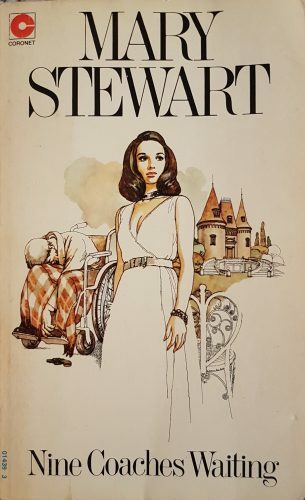 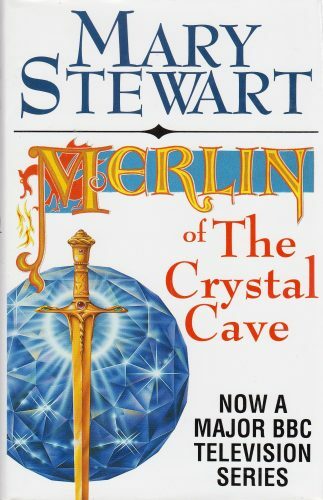 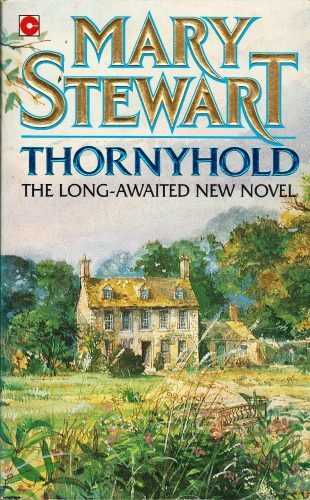 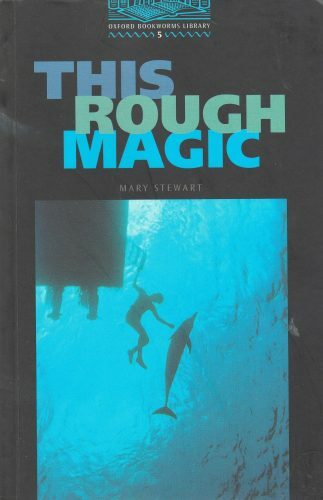 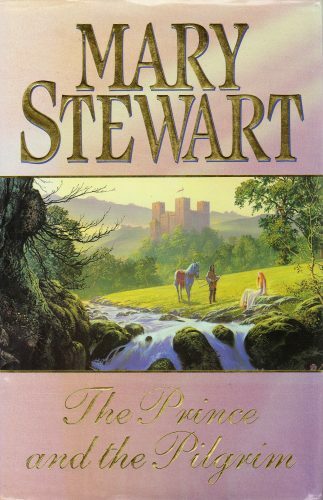 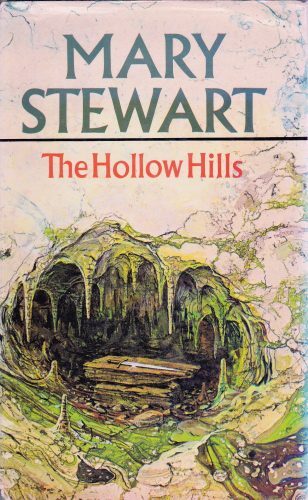 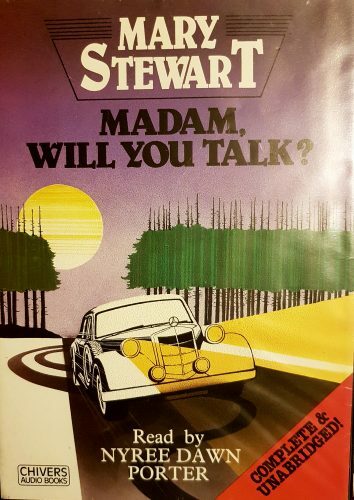 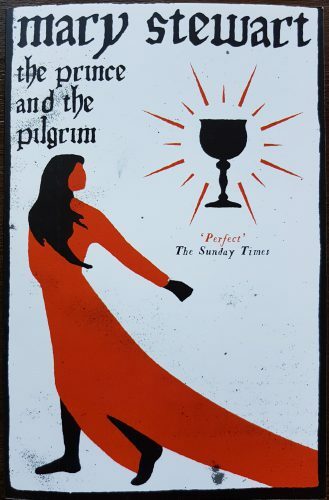 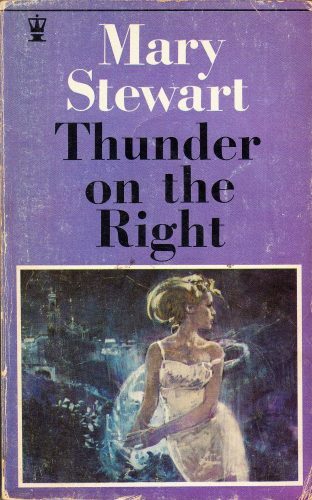 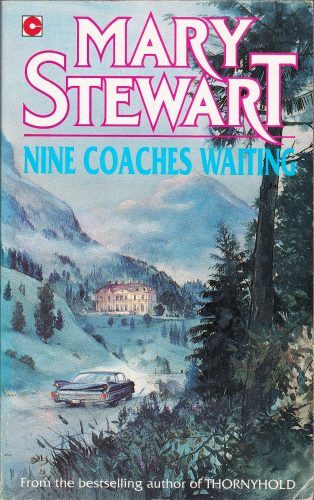 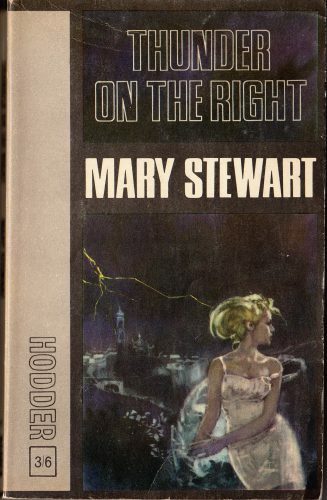 And of course, this being Mary Stewart, intertextuality adds layers of meaning: ballad verses at chapter headings, Shakespearean quotes, and Lord Chief Justice Ranulph Crewe‘s 17th century prologue to the Oxford peerage case, are just some of the literary allusions in the text. 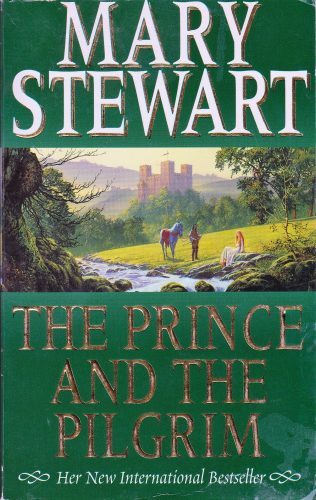 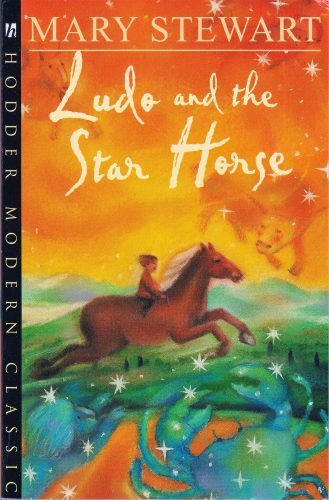 Many of these allusions reference time, and there is a hint here of matters being outwith characters’ control, with fate or Providence determining timings. 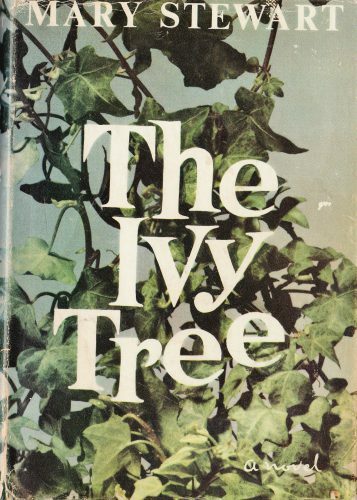 If you enjoy stories of mistaken identity, impersonation, or Doppelgänger, from Brat Farrar to The Scapegoat to The Likeness, then I believe you will also enjoy The Ivy Tree. 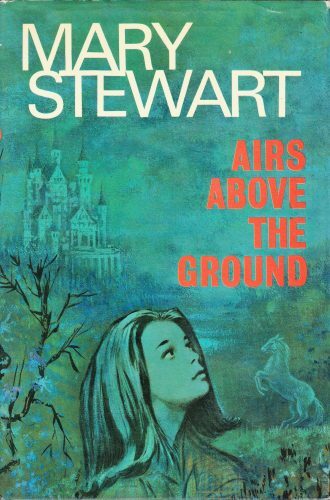 Even in that uncertain light, I saw the change in his face, and stopped, half-afraid. 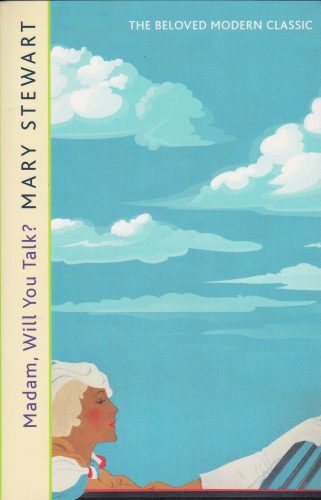 Then my thoughts steadied. 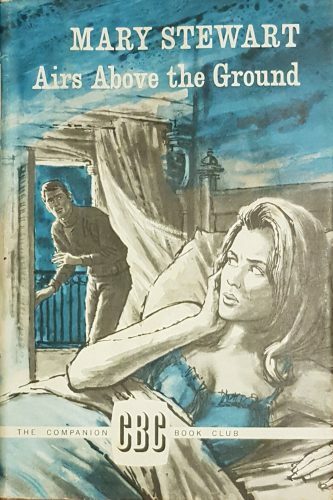 There was danger here; I must not forget that. 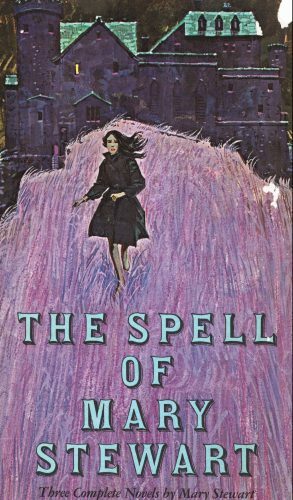 Whatever happened, whatever I told him, whether or not I tried to go on with the masquerade, there was danger… ‘If it weren’t absurd,’ he said, very slowly, ‘if it weren’t something so crazy as to sound like black magic… I’d have said you couldn’t be Annabel. 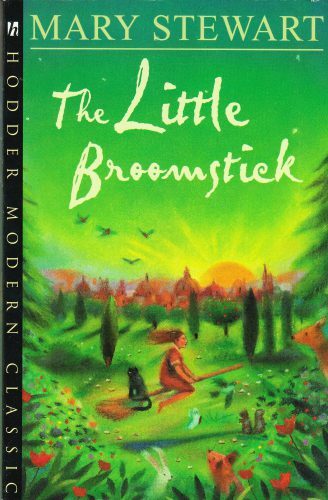 Even in eight years, I wouldn’t have thought you’d change so much’. 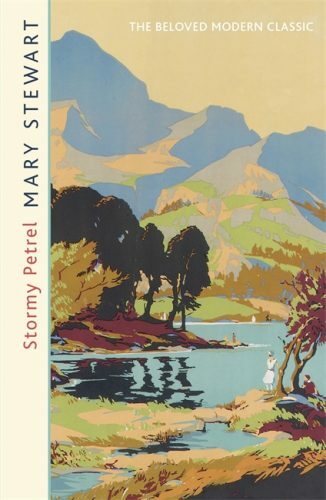 I might have been alone in a painted landscape.